Russian engineers have devised what could be the world’s deadliest air-to-air missile by combining two existing technologies. 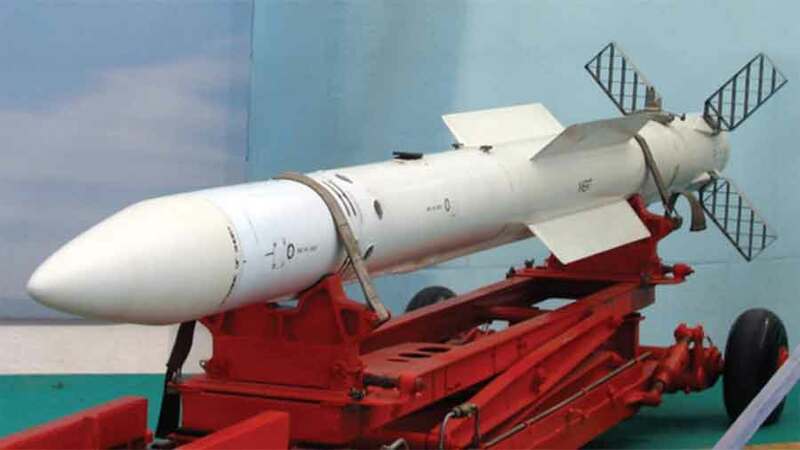 Designers at the Detal bureau, part of the state-owned Tactical Missile Munitions Corporation, added an Active Electronically Scanned Array radar (AESA) to the nose of a long-range R-77 missile to produce the K-77M model. With the new guidance sensors, the K-77M is considerably more accurate than other missiles. With enough funding, the K-77M could enter service as early as 2015, in time to be fitted on to the first combat-ready versions of Russia’s new stealth fighter, the fifth-generation stealth fighter T-50 PAK FA. The combination of T-50 and K-77M could match the most versatile and capable combat aircraft in service today. According to experts, with a range of over 60 km, the K-77M should be able to maintain lock on even the most agile manoeuvering target. The new active array missile from Russia could thus be the most accurate air-to-air missile developed so far. The implications for India of this development are potentially serious. 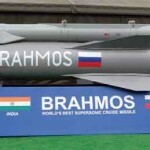 As Russia exports its missile technology to China, the Indian Air Force may have to confront an adversary equipped with this technology.